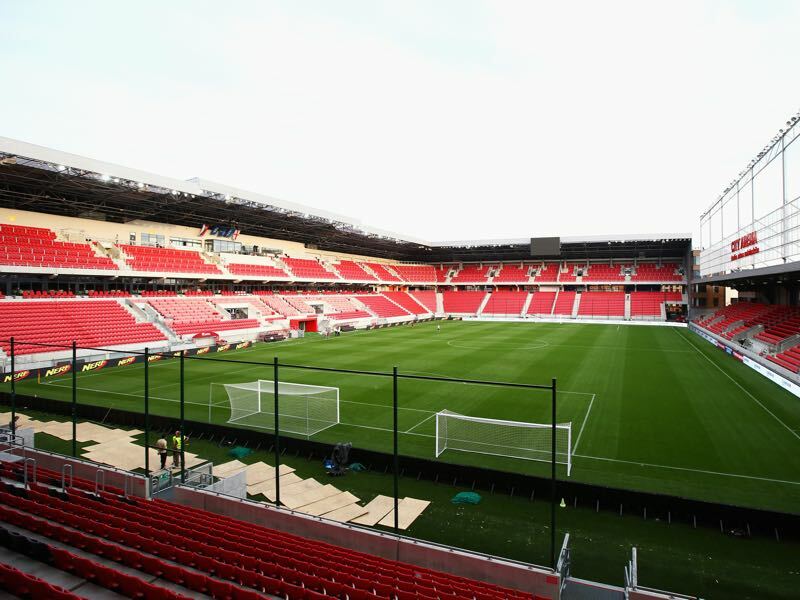 After winning their first-ever Spartak Trnava Slovakian championship last season, the Slovakians got a significant result in Belgrade last Tuesday. 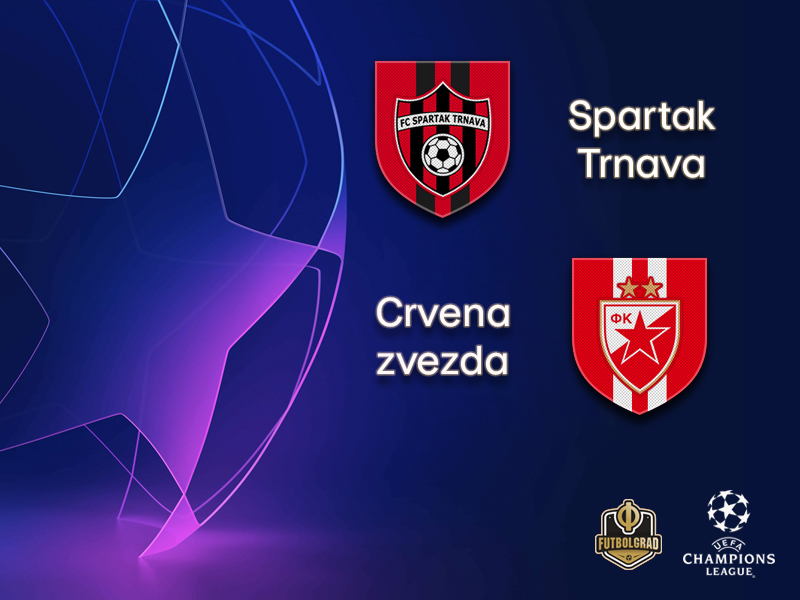 Spartak are embarking on their first ever Champions League campaign this season, and the 1-1 draw against Red Star means that they are still in the races for the group stage. It was a result, that has finally kicked off Spartak’s league season as well. The Slovaks have struggled in the domestic Fortuna Liga ahead of the first leg winning just one of three matches. On Saturday Spartak Trnava beat Michalovce 3-0 to collect their second win of the season. The result puts them in sixth-spot in the domestic league. More importantly, however, for head coach Radoslav Latal the result on the weekend gives his side the confidence to perform well against Serbia’s reigning champions Red Star. The Belgrade based club, in fact, will be disappointed with the first-leg result. Red Star hammered Spartak Subotica on the weekend winning that match 3-0 tanking confidence themselves, however. It was a much-needed result after not using the home advantage at the Marakana in the first leg to gain a better result. The 1991 European Cup winners have never reached the group stage of the Champions League, and at the moment even the playoffs are in the balance for the Serbian side. With everything still to play for and the first leg having ended in a 1-1 draw the return fixture is a 50/50 game in which Red Star’s European experience could provide the necessary edge. Matej Oravec is likely to start from the bench on Tuesday. But the 20-year-old centre-back is considered one of the most talented defenders in Europe at the moment. Nominated for the Golden Boy Award by Tuttosport Oravec will slowly be integrated into the first team this season and has, without a doubt, a glorious future ahead of him. Nikola Stojiljković will lead the attack for Red Star Belgrade on Tuesday. Signed on loan from Sporting Braga Stojiljković was developed by Red Star’s city rival FC Rad before moving to Cukaricki in 2013. Sold to Braga in 2015 Stojiljković struggled for regular first-team minutes, however, and was sent out on loan to Kayserispor in September 2017. But in 13 games the striker scored just twice – frustrated he has now returned home to Serbia where he hopes to regain his form.